8-32kg Adjustable Fitness Kettlebell, is made of cast steel or cast iron. Usually contain two major parts, a common fixed weight base, and 4 to 6 interchangeable weight plate that can be added or removed based on user tailored needs. The Adjustable plates are, in most cases, in a 4 kg or pounds increment. 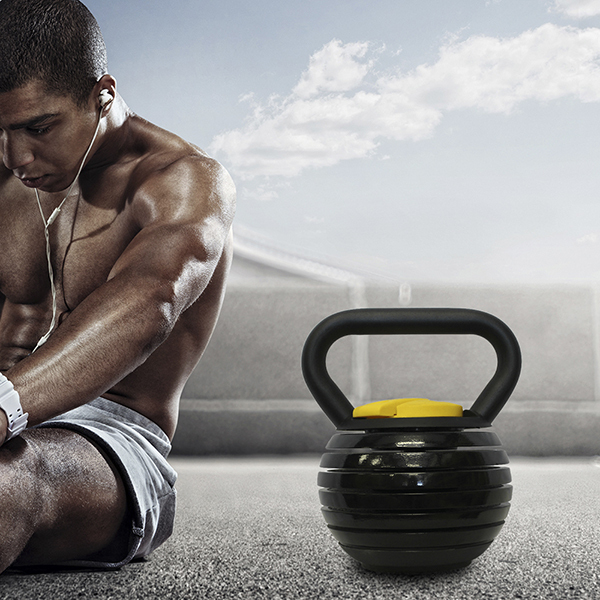 So with one Adjustable Kettlebell, you can have weight ranges from 8 kg up to 32 kg. Light weight is great for cardio and those with back issues, and heavier weights work best for lifters and professionals. With a flat bottom design, they are easy to store. Looking for ideal Plate Removable Kettlebell Manufacturer & supplier ? We have a wide selection at great prices to help you get creative. All the Cost Saving Kettlebell are quality guaranteed. 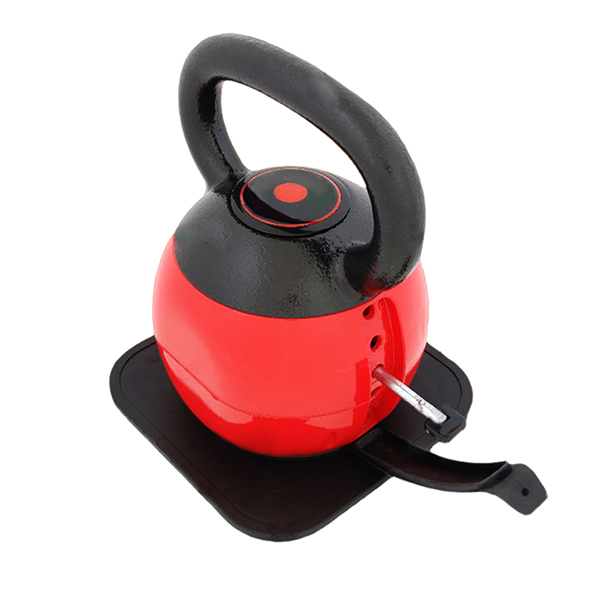 We are China Origin Factory of Cheap Adjustable Kettlebell. If you have any question, please feel free to contact us.